Can a civilization develop an unlimited ability to survive? We think so! Thus, worldwide wealth and a limitless future is possible. Our members, their biography, achievements and statements on the new paradigm Infinitism. Activities of the organization to promote Infinitism. In particular, the ''Paradigm Infinitism - future must be fun again'' lecture tour. Members in the Organization to support Infinitism in Germany. Envi Experts GmbH - The Environmental Expert. ÖBV expert (IHK Nuremberg), environmental verifiers (DE-V-0361). 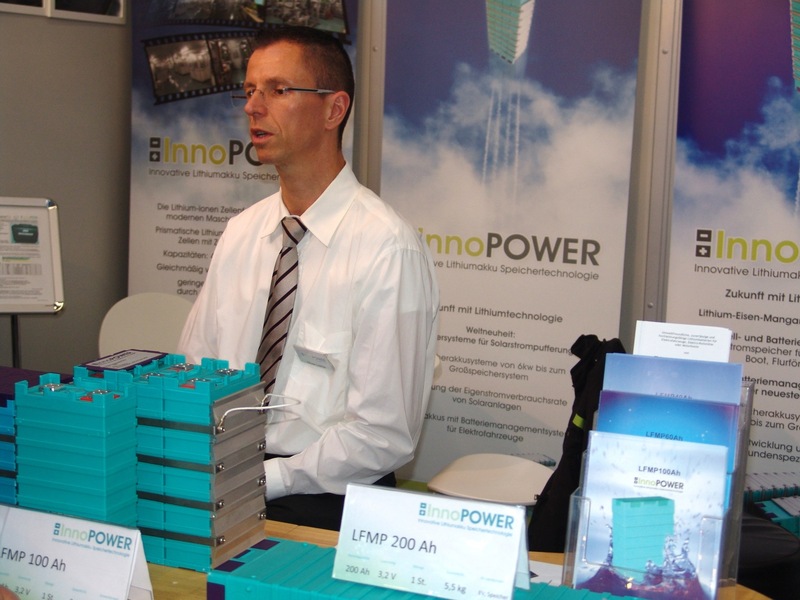 1995 founder of the start-ups ''Ökoenergie Transkontakt'', which wanted to build a production of CIS thin-film photovoltaics. Later, founder of the medical technology company Lametec. Our life is marked by a constant consumption. Many people see themselves only as consumers and do not realize this, that they been manipulated into this role. Michael Kellermann is 2. Chairman of the Association Solarmobil Erlangen. Encounters at the eCarTec Munich led to the lecture on March 2, 2015 at the Solar Mobil club. Author, researcher of the origin of 'Silent Night Holy Night', founder of a museum and active in many different fields in the film business. The Solar expert Hermann Schubotz from Freilassing is made up since 1995 for the use of photovoltaics as an essential component of the energy mix of renewable energies to the success of the energy transition. Context description: Organization to promote infinitism. A civilization can develop an unlimited ability survive. This means worldwide wealth and future.